If you have special (expensive!) equipment, you can actually see this from your home. Expect to spend about $6,000. 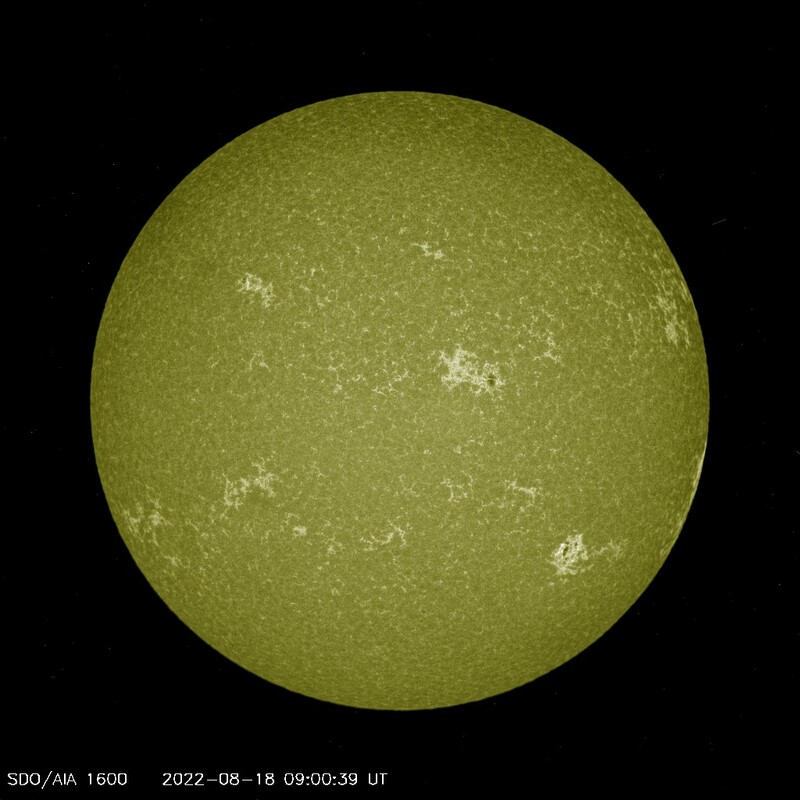 (Extreme ultraviolet Imaging Telescope: 284 Angstroms) images the solar atmosphere at several wavelengths, and therefore, shows solar material at different temperatures. 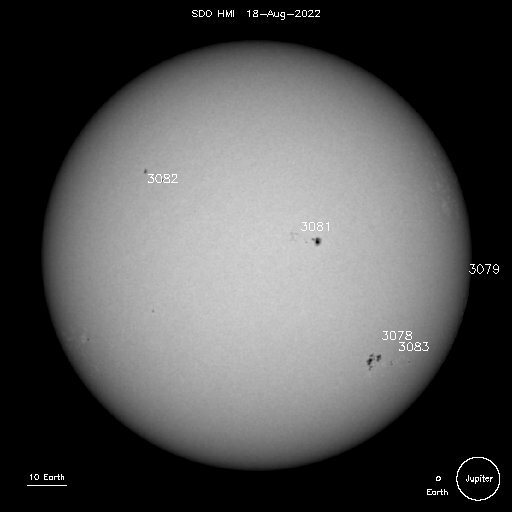 In the images taken at 304 Angstroms the bright material is at 60,000 to 80,000 degrees Kelvin. In those taken at 171, at 1 million degrees. 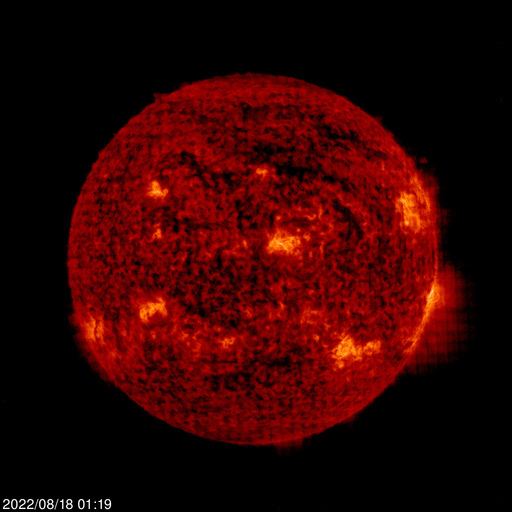 195 Angstrom images correspond to about 1.5 million Kelvin. 284 Angstrom, to 2 million degrees. 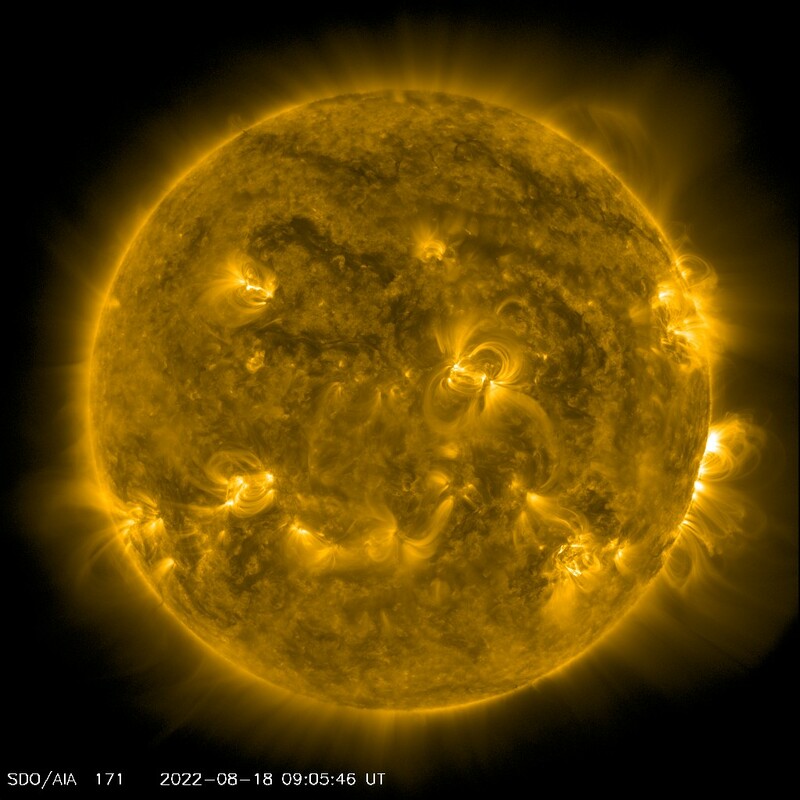 The hotter the temperature, the higher you look in the solar atmosphere. 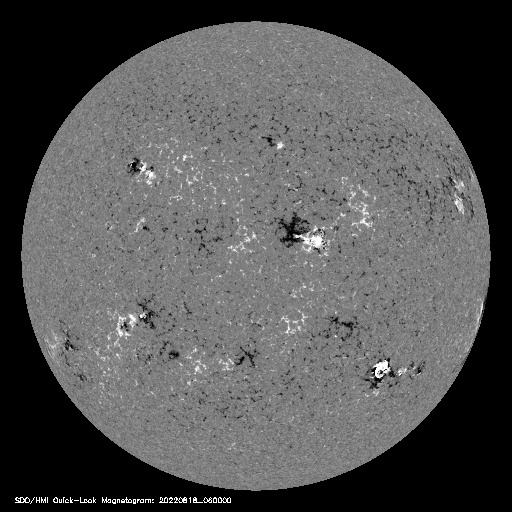 This image shows the magnetic interaction of sunspots (if any are present). 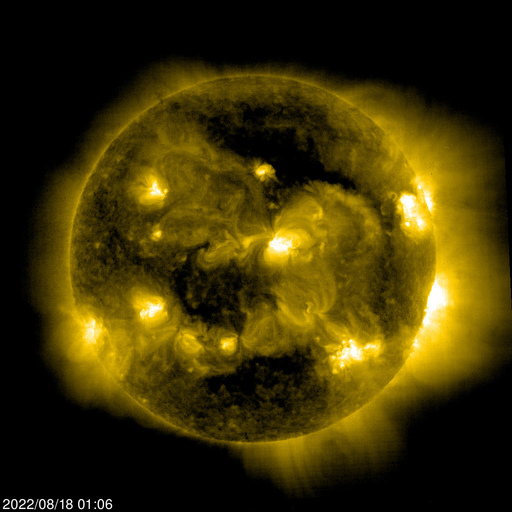 This image will clearly show coronal holes if there are any. 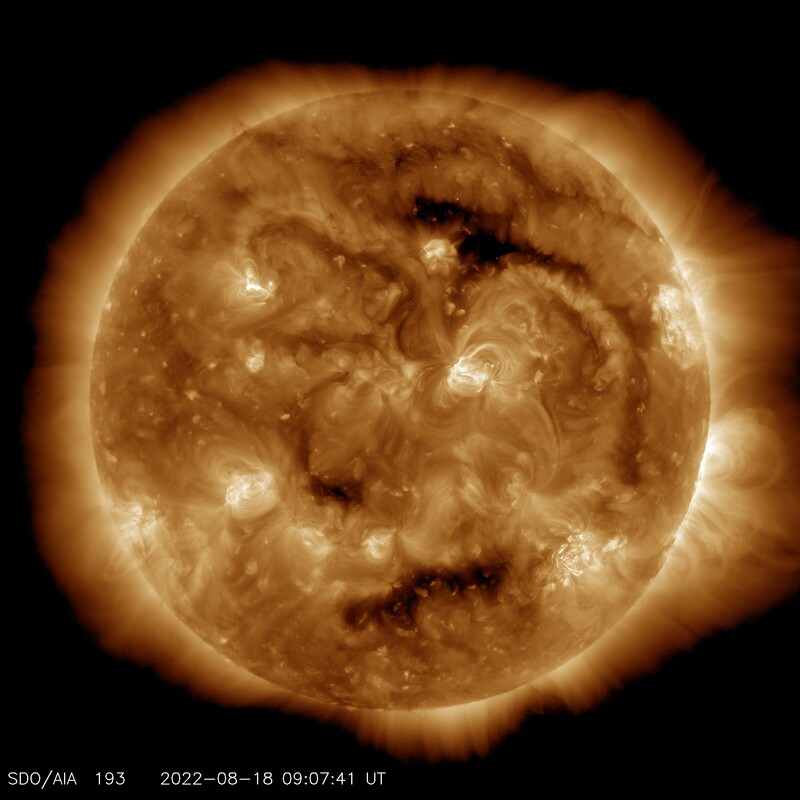 Coronal holes appear as large, dark or black areas. 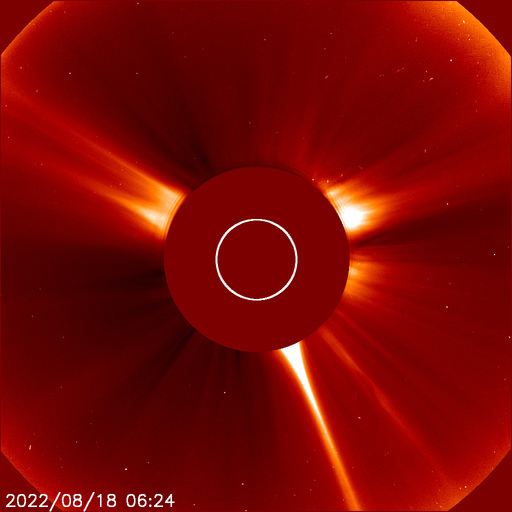 When you see a coronal hole appear, expect a flow of solar particles about 6 days later. 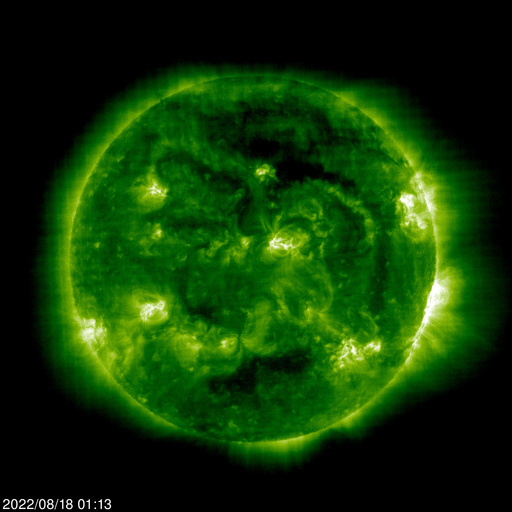 White light image from SOHO showing sunspot detail (if any).